Winner: Dr Nik Kotecha OBE, Chief Executive of Morningside Pharmaceuticals, was honoured to be named the National Award Winner of the Innovation Entrepreneur of the Year category. 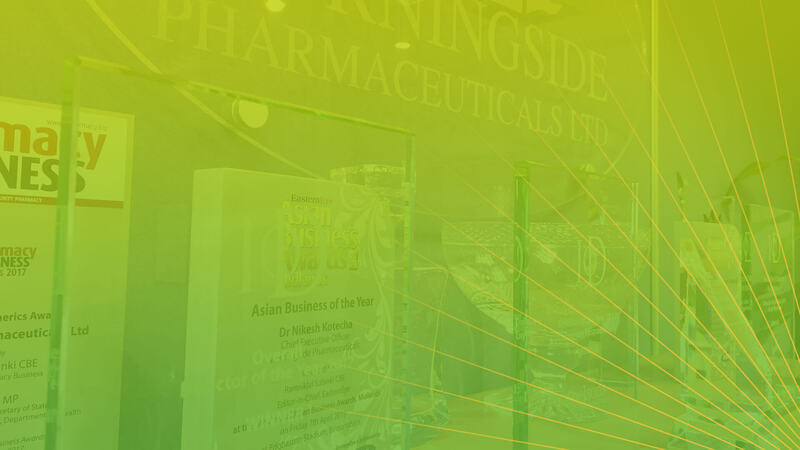 Winner: Dr Nik Kotecha OBE, Chief Executive of Morningside Pharmaceuticals Ltd, was honoured to receive the award for Outstanding Contribution in the Field of Innovation in Pharmaceuticals and Philanthropy. Winner: Dr Nik Kotecha OBE, Chief Executive of Morningside Pharmaceuticals, was honoured to be named the Midlands Award Winner of the Innovation Entrepreneur of the Year category. 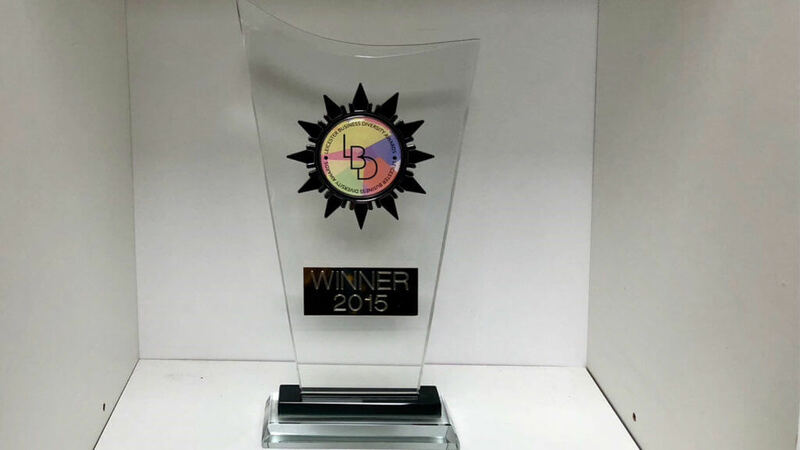 Morningside Pharmaceuticals Ltd was honoured to receive the award from the Department for International Trade. The award was presented by the Secretary of State, Dr Liam Fox. 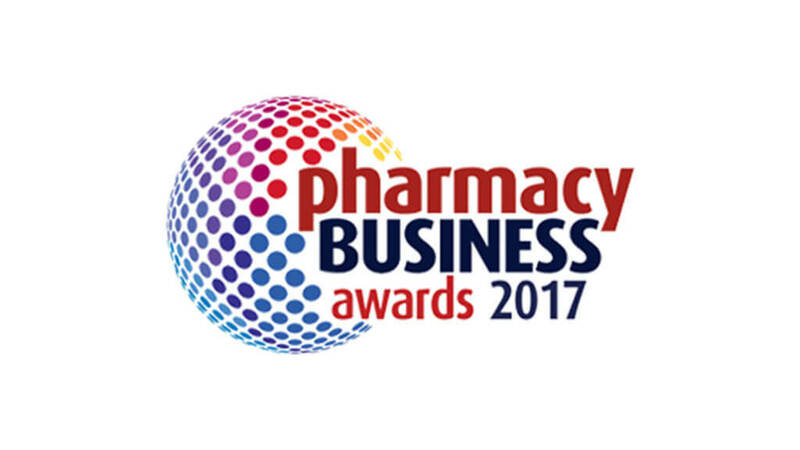 Winner: Dr Nik Kotecha OBE, Chief Executive of Morningside Pharmaceuticals Ltd, named Businessman of the Year. 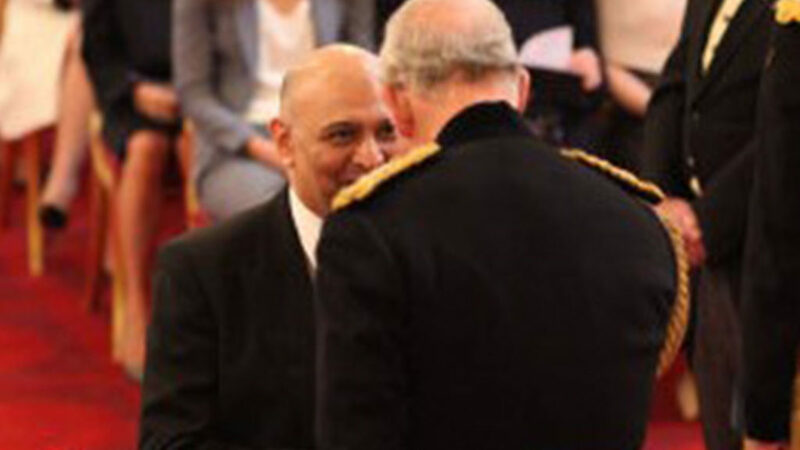 Dr Nik Kotecha OBE, Chief Executive of Morningside Pharmaceuticals Ltd, named in the UK Top 100 list. 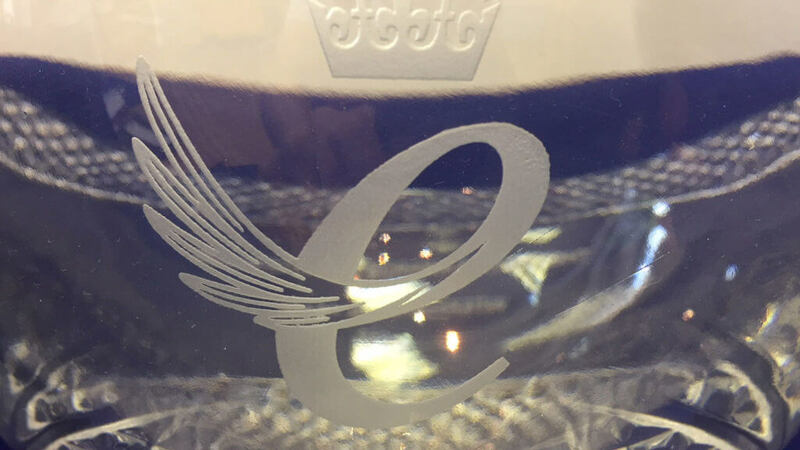 The list honours individuals for their innovation, growth and purpose. 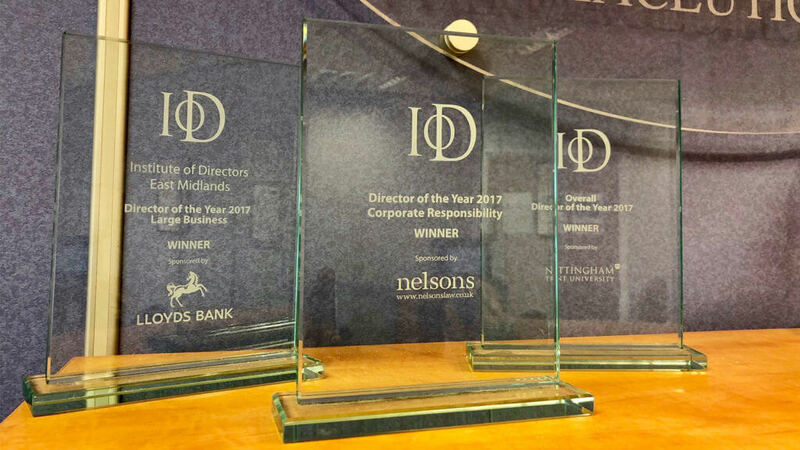 Winner: Chief Executive of the Year, Dr Nik Kotecha OBE, Chief Executive of Morningside Pharmaceuticals Ltd. Also winners in the Corporate Social Responsibility and Large Company categories. Finalist: Chief Executive of the Year, Dr Nik Kotecha OBE, Chief Executive of Morningside Pharmaceuticals Ltd. 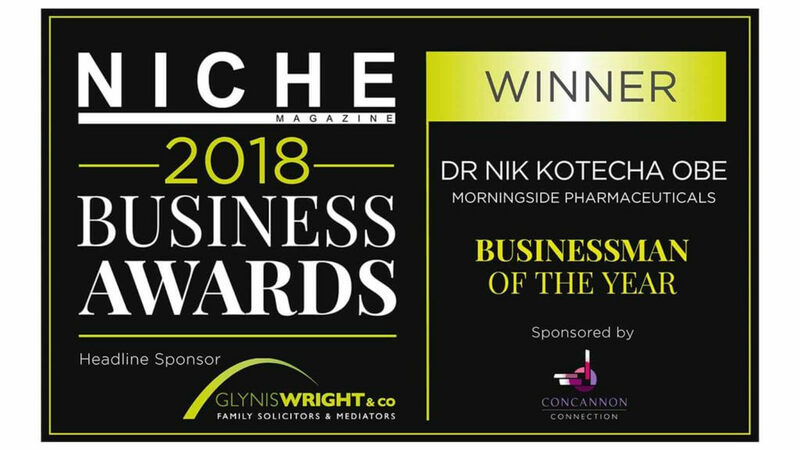 Winner: Business Person of the Year, Dr Nik Kotecha OBE, Chief Executive of Morningside Pharmaceuticals Ltd. Winner: Entrepreneur of the Year, Dr Nik Kotecha OBE, Chief Executive of Morningside Pharmaceuticals Ltd. 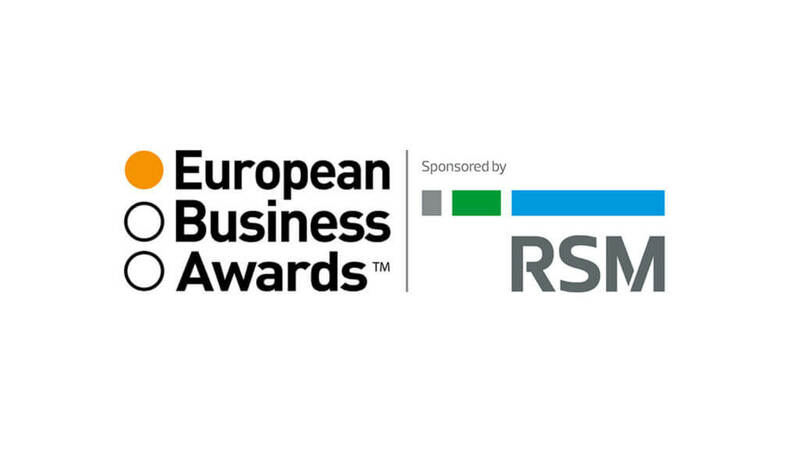 Winner: National Champion, European RSM Entrepreneur of the Year, Dr Nik Kotecha OBE, Chief Executive of Morningside Pharmaceuticals Ltd.